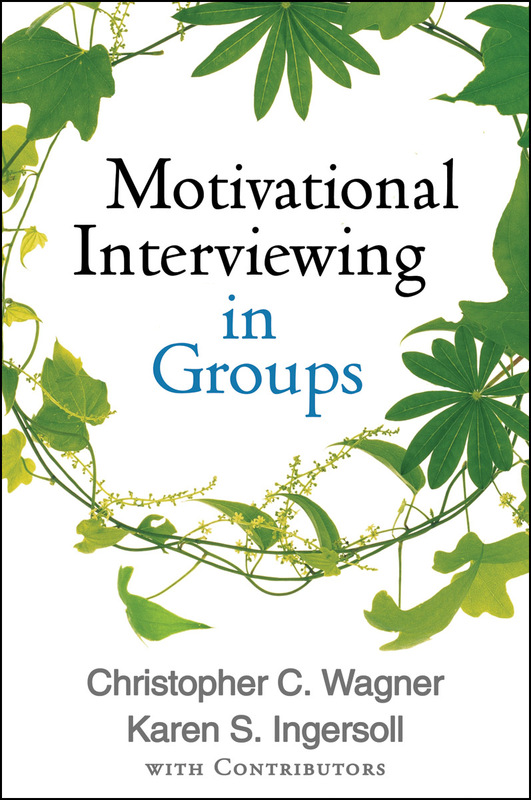 A unique clinical resource, this book shows how to infuse the methods and spirit of motivational interviewing (MI) into group-based interventions. The authors demonstrate how the four processes of MI with individuals translate into group contexts. They explain both the challenges and the unique benefits of MI groups, guiding practitioners to build the skills they need to lead psychoeducational, psychotherapeutic, and support groups successfully. A wealth of clinical examples are featured. Chapters by contributing authors present innovative group applications targeting specific problems: substance use disorders, dual diagnosis, chronic health conditions, weight management, adolescent risk behaviors, intimate partner violence, and sexual offending.